Home » Latest News » Flow, parasites and shoaling. New CRIPES publication! Flow, parasites and shoaling. New CRIPES publication! 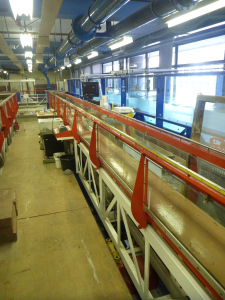 A recently published paper by Fran Hockley, Dr Catherine Wilson, Nathalie Graham and Dr Jo Cable explores the combined affect of parastism and flow rate on the shoaling behaviour of guppies Poecilia reticulata using an open channel flume in the School of Engineering at Cardiff University. 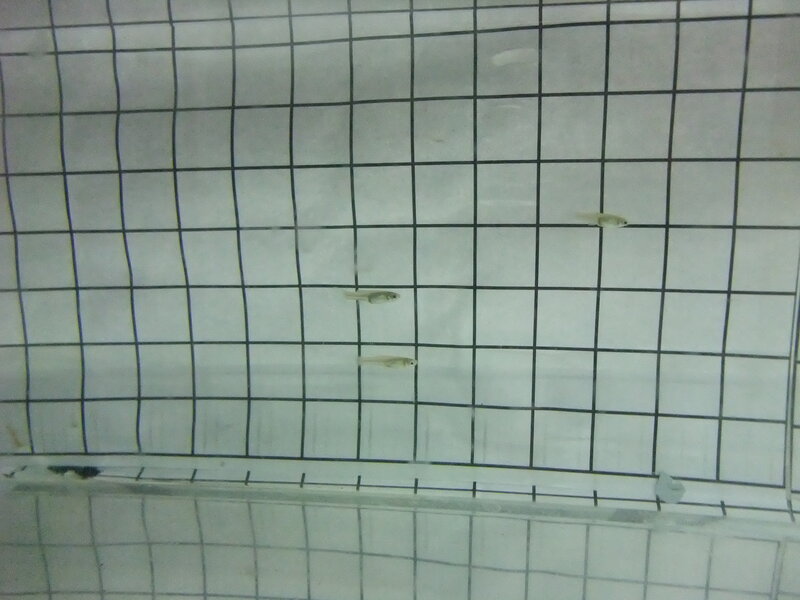 It is well known that parasites can affect how fish shoal. In fact, it’s a bit of a conundrum for the poor fish. Continue to shoal and you have an increased risk of becoming infected. Don’t shoal and you’re at increased risk of being eaten by a predator. On top of that you’ve got your everyday lifestyle to deal with such as swimming, exploring, feeding and finding a mate. By franhockley in Latest News on July 6, 2014 .